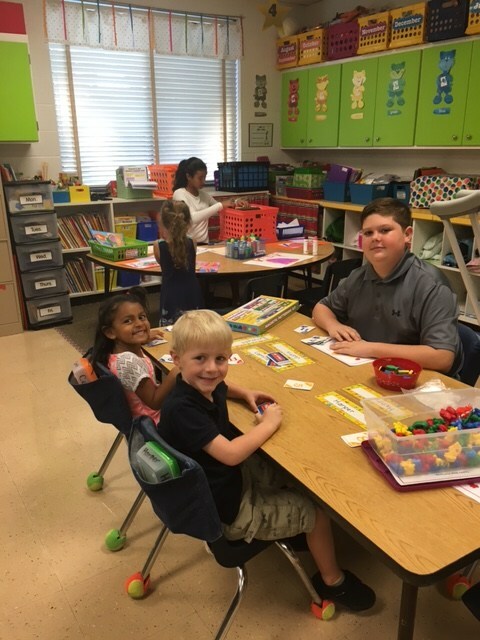 The Burlington School is a environment that is bustling with activity, brimming with excitement and overflowing with life. Whether we are singing, acting, competing or learning, we are doing so in a fashion that is unique to who we are. We also believe that there is a lot be gained from different grades and divisions interacting with each other. 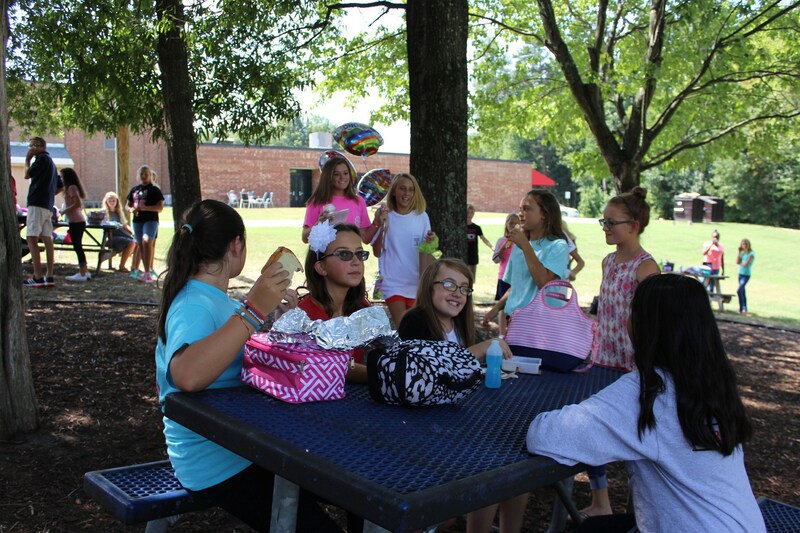 We regularly have older students come into to our preschool and kindergarten classes; all of our students on the GT campus have lunch outside together; our upper school students all have the same lunch period so they can make friends outside of their grade. Community life is more than a phrase to TBS students and staff; it's a way of life.